Christopher has Asperger’s Syndrome. His brain isn’t wired up for people. It’s wired up for maths, science, Sherlock Holmes and other geeky delights. 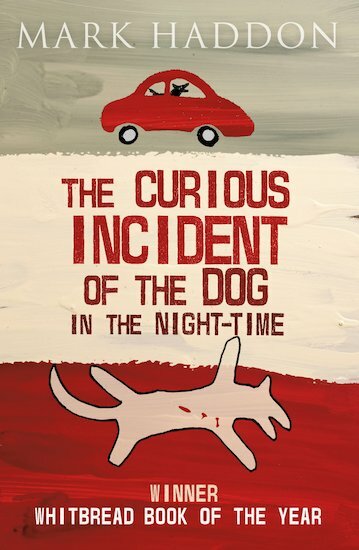 When his neighbour’s dog is murdered, he decides to solve the mystery and write a detective thriller about it. But how do you solve a mystery when everyone is a mystery to you (and when you’ve never been further than the end of the road on your own)? As Christopher starts digging, will he like the truths he brings to light?